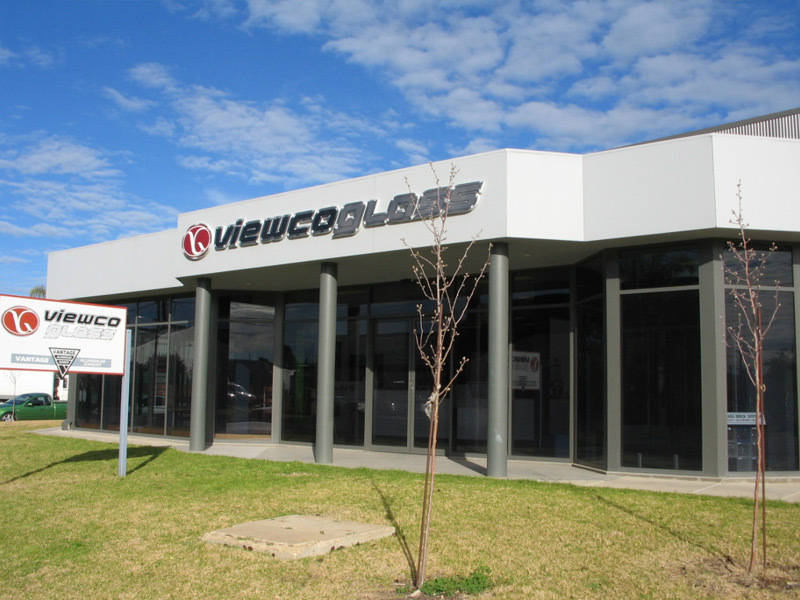 The owners and directors of Viewco Glass, father and son team Ian and Ryan Knight, have between them over 50 years experience in the fabrication of aluminium glazing systems. 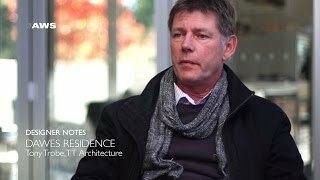 Ryan provides an advisory service for designers and architects throughout the region on the most appropriate glazing system for a project. 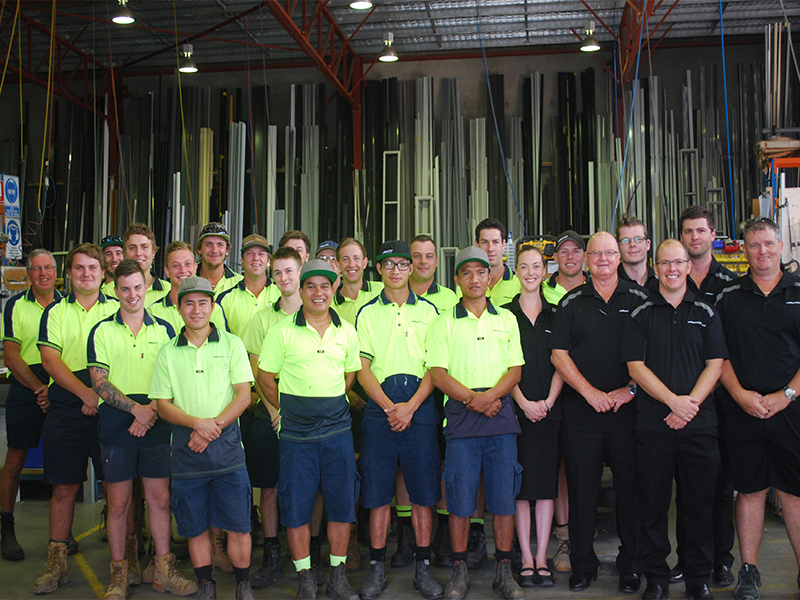 Together with their team of 28 tradesmen and apprentices, Ian and Ryan, are focused on providing superior service and delivering results above expectations. 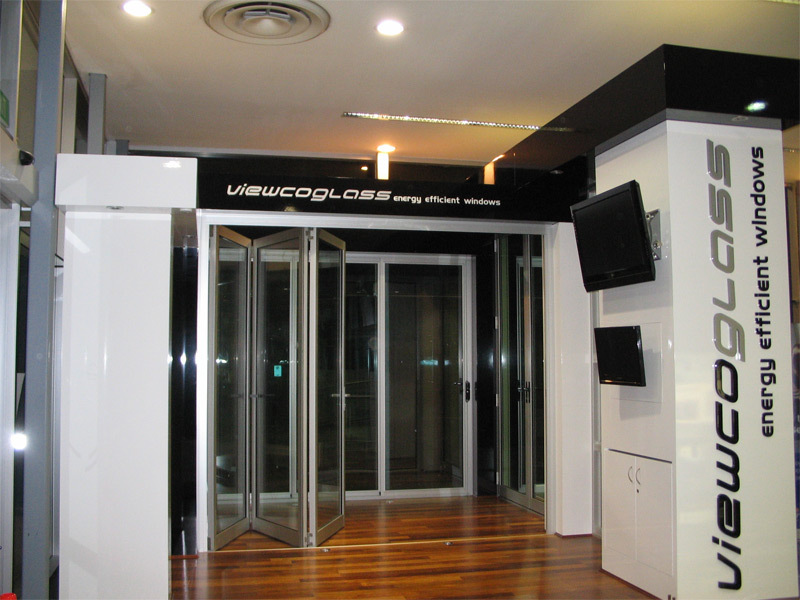 Viewco Glass has the resources and experience to handle challenging and complex glazing projects. 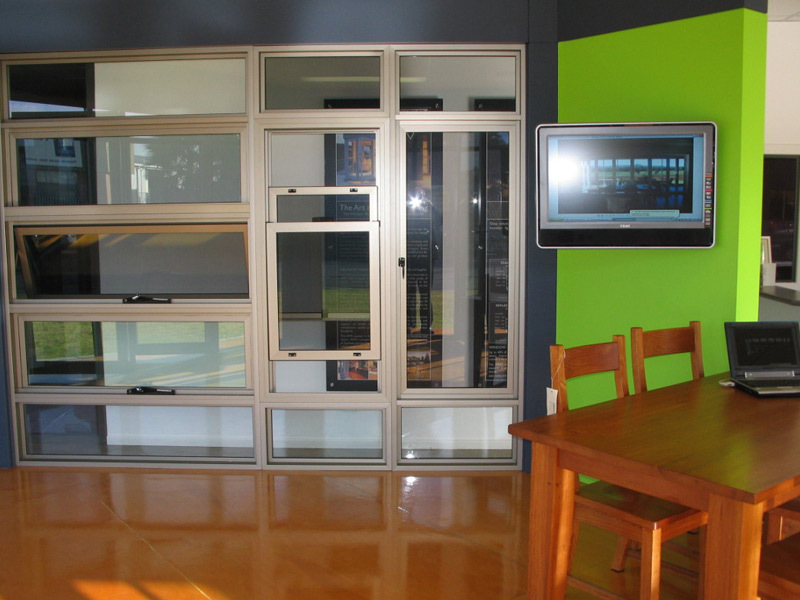 View product examples and technology videos for more information about our services and contact us at our showrooms.